I have some beautiful ties. I have expensive ties and cheapo ties and just about everything in between. In recent years, my tie tastes have become a bit more conservative, however, and I often wonder how and why I ever wore of the older ones. I recently was able to pick out a tie from the Necktie Emporium's selection of woven silk ties to add to my collection. The website is easy to use, obvious (guy centric? ), and it did not take very long for me to pick one out. 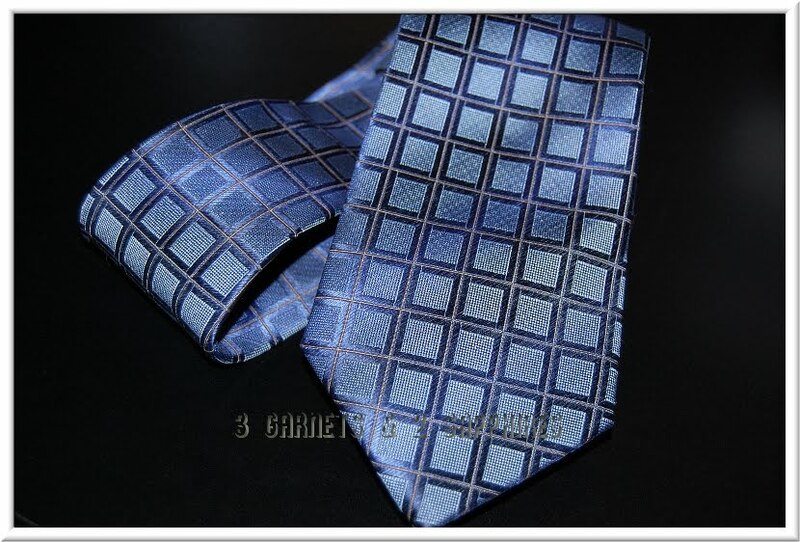 I chose the Men's Silk Woven Blue Box Pattern with Faint Stripes Tie. 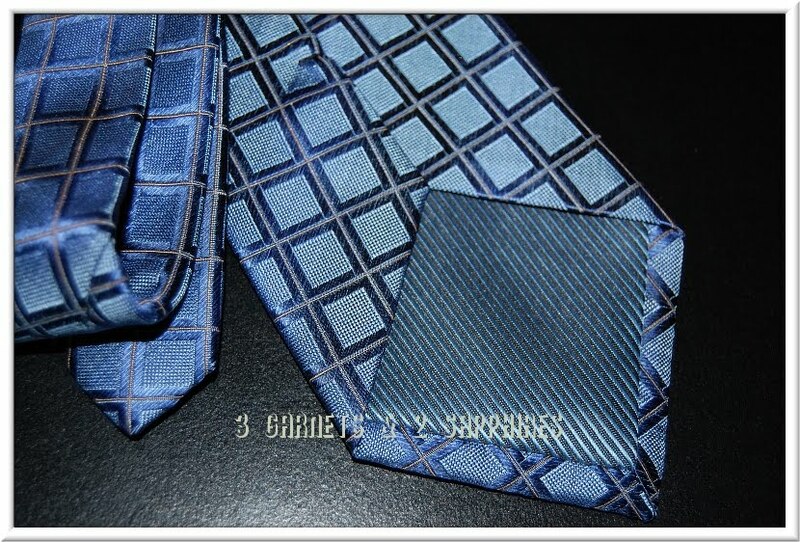 The tie arrived in short order in a plastic sleeve and folded in a box with enough room not to crease. I was able to wear the tie without pressing it immediately. 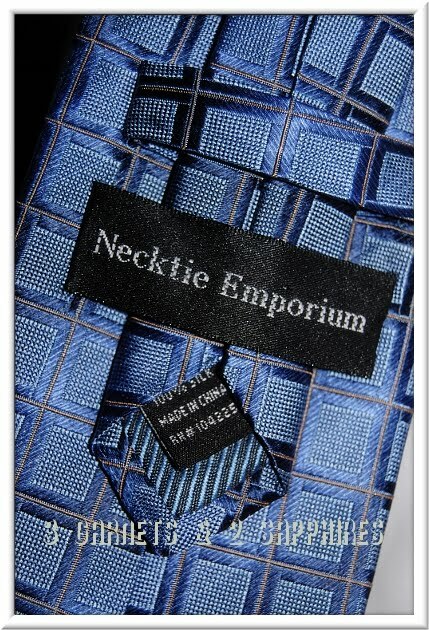 My Necktie Emporium tie is of high quality and was easy to tie. The weight and texture were perfect and it hung just right around my neck and stomach. 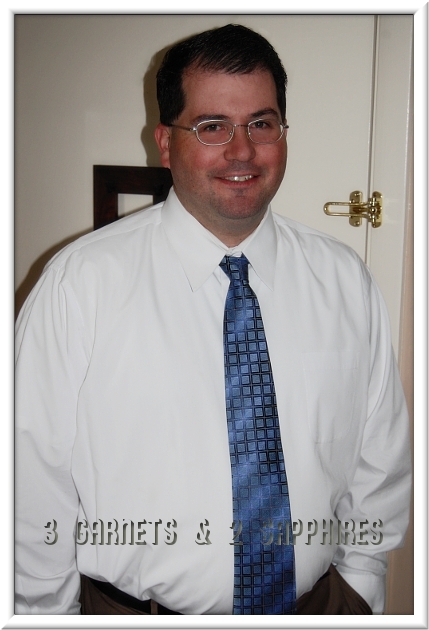 Being a “plus” size sort of guy, the feature I appreciated most about my Necktie Emporium is the length and placement of the loop. I had plenty of tie left over to tuck into the loop on the back without it sneaking out. I will tell you that’s probably the most important feature of a tie for a big guy. I hate tie clips and this tie will allow me to wear it easily without one. Visit www.NecktieEmporium.com to view their full selection of neckties, bow ties, zipper ties, and more. Thank you to the Necktie Emporium for providing a complimentary product sample for us to base this review upon.